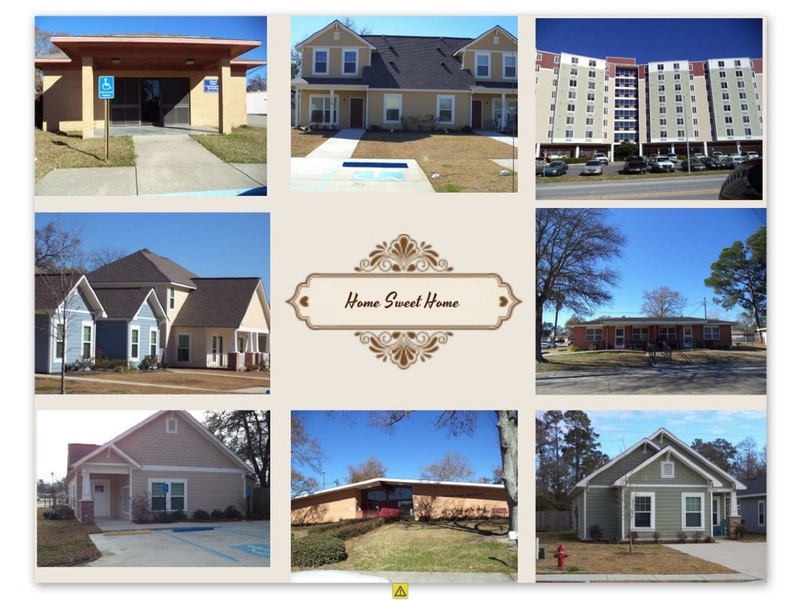 We are the Housing Authority of The City of Lake Charles! As you can tell we love to update our properties. We have demolished part of Booker T and rebuilt new homes that are now known as Kingsley Courts, Bayou Bluff, Rufus Mayfield Homes and High School Park.